This summer we have been transforming the children’s study area at my library into a “Maker’s Lab” every Thursday afternoon. 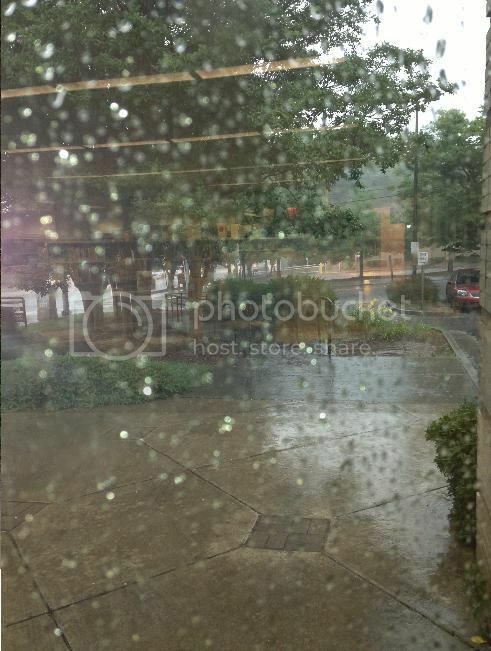 We have been working on craft projects appropriate for school-age children and tweens. Here's a sampling of a few of my favorites. 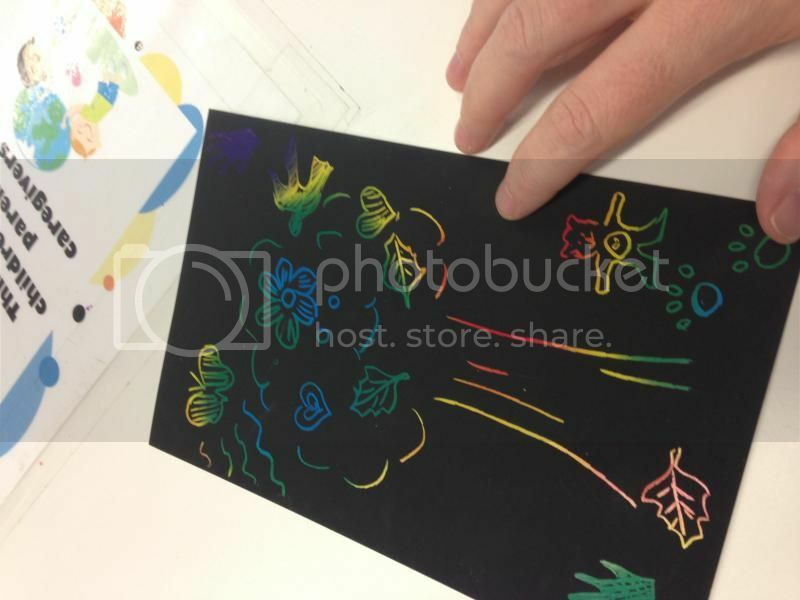 Everyone’s creativity was on display using rainbow scratchy paper. 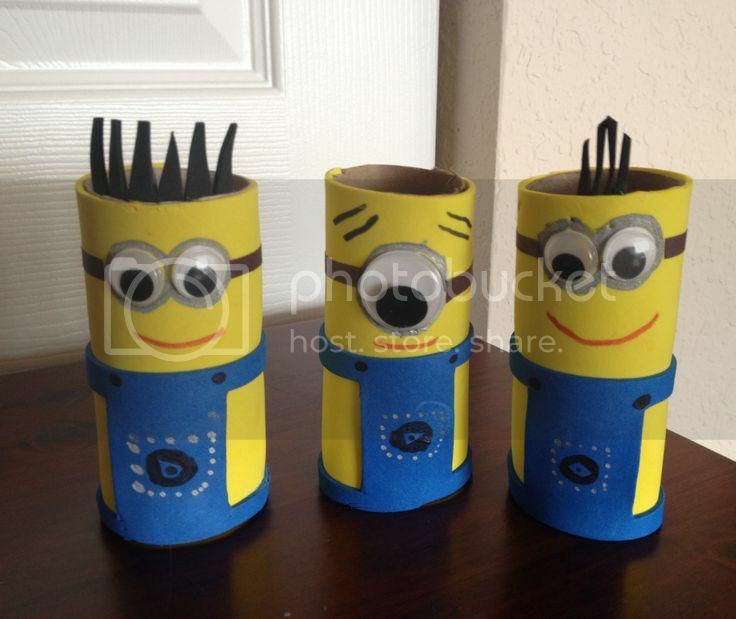 Make-a-Minion craft, featuring the popular inventors from the movie Despicable Me. 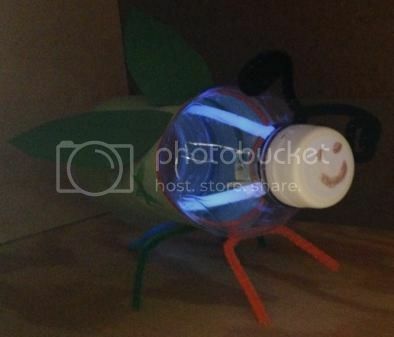 One of my favorites was this lightning bug craft, that really glows-in-the-dark. I hosted a "Sidewalk Chalk Expo" Plenty of kids and parents showed up to take advantage of the shade during a hot sunny day. 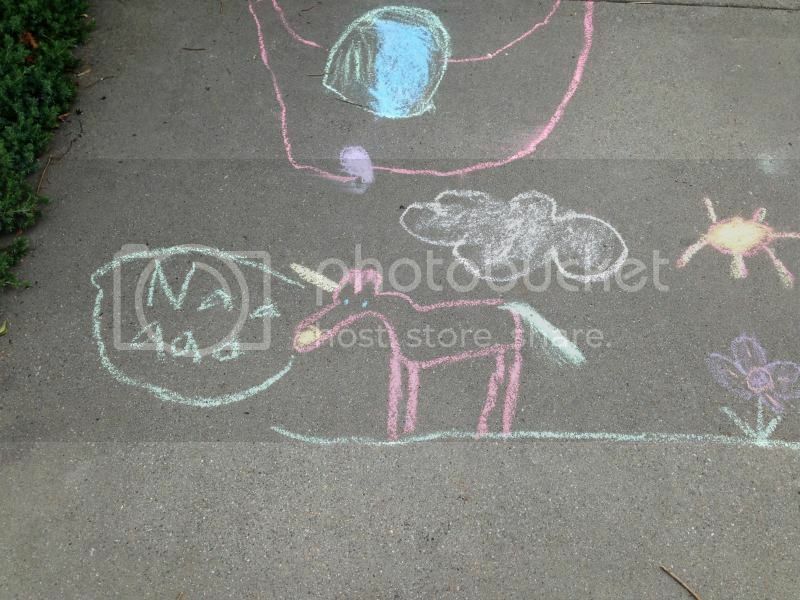 Just moments after our sidewalk masterpieces were complete, we felt the first raindrops… ah, so long, sidewalk chalk art! The art may not have lasted long, but the children made new friends and memories that will last a lifetime.